unique vintage vibe to well-known pop and rock classics, catchy rockabilly songs, and jazz, swing and blues standards. Following their sultry leader and singer Cassie Stone, Las Vegas’s very own famous Spider Lady from Zarkana, The Pretty Monsters are bringing back glamour and fun to live entertainment. 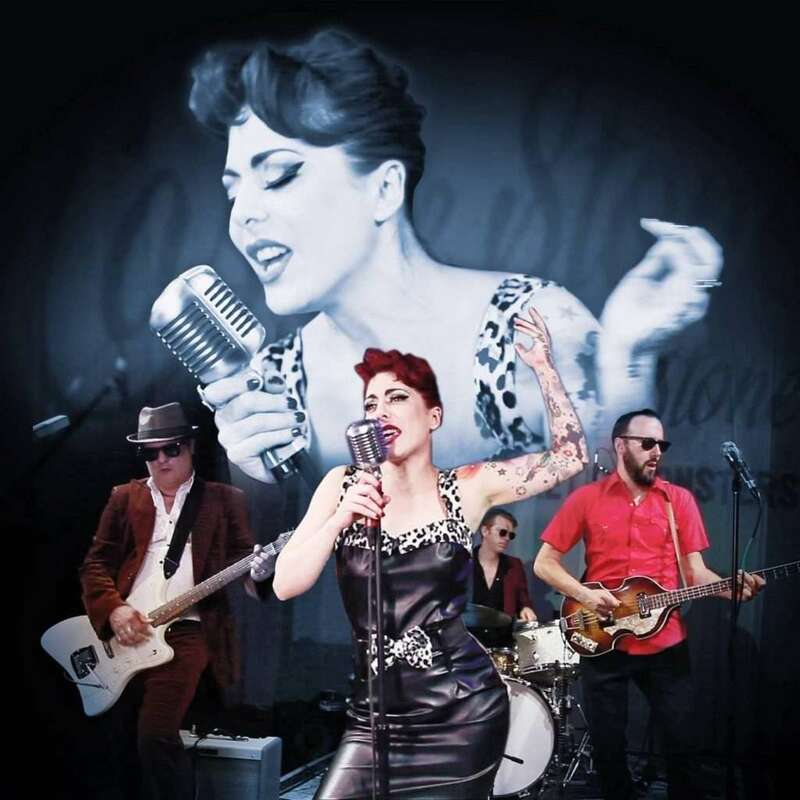 They bring a unique vintage vibe to well-known pop and rock classics, catchy rockabilly songs, and jazz, swing and blues standards. 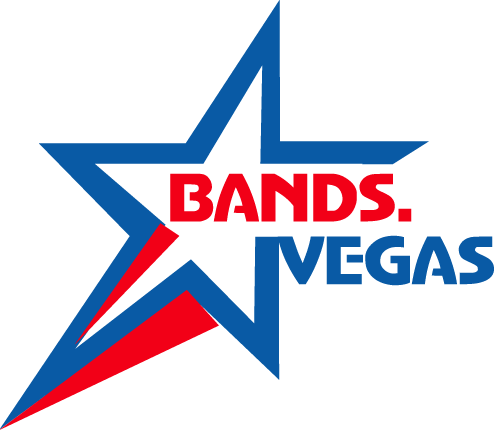 From Britney Spears to The Doors, Madonna, Jimi Hendrix, Peggy Lee, Wanda Jackson, Guns’ n Roses, Elvis Presley or Amy Winehouse, be ready to enjoy our very unique entertaining repertoire!